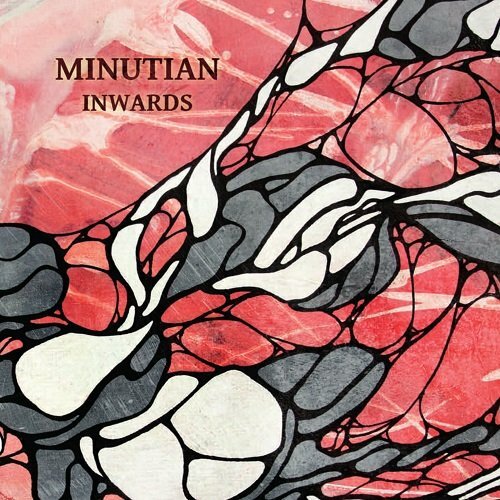 After the 2011 release of Repercussions, this is the latest effort by Finnish prog rockers Minutian. And one with a story behind it, as writing it was the way the band deals with the loss of guitar player Jaakko Jernberg (RIP 2012), resulting in these 9 tracks and 55 minutes of emotional music. And in the closing song Redeemer Jernberg says goodbye, as he wrote it. The band mention however that the underlying theme is that of a protagonist struggling with his visions and seeking ways to mend his thoughts to ultimately find safety. We have to explore the lyrics to find that out :). The music is indeed emotional and varied. Variation is of course standard in prog, but it is a good thing that these emotions are really there. Take for instance On Derelict Sidings. Beautiful arrangement and delivery, even if sometimes the band let go and delve into some heavy riffage. There is light and dark and it works like a charm. The added piano arrangements on the album from Helsinki based Elias Patrikainen add even more colour to the songs. And room to breathe. I am quite sure that even if you are not aware of the background painted before, this is an album that will grow on you. 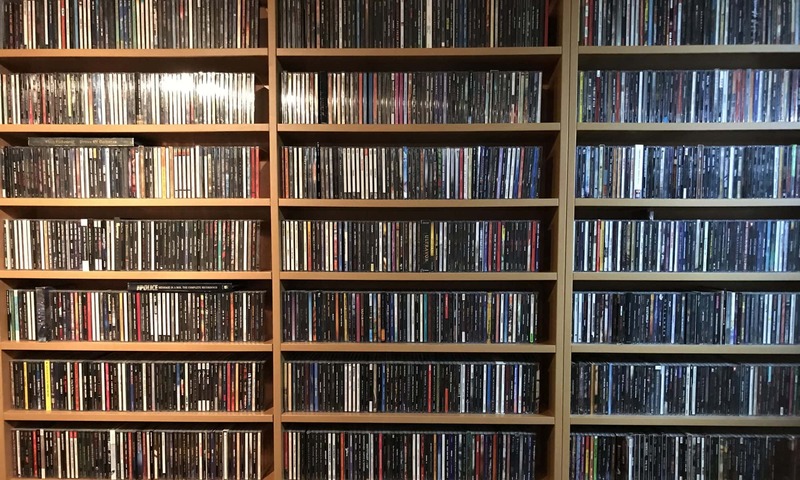 It is clear that heart and soul are present and for me that is a very important aspect of music. Congratulations Minutian!